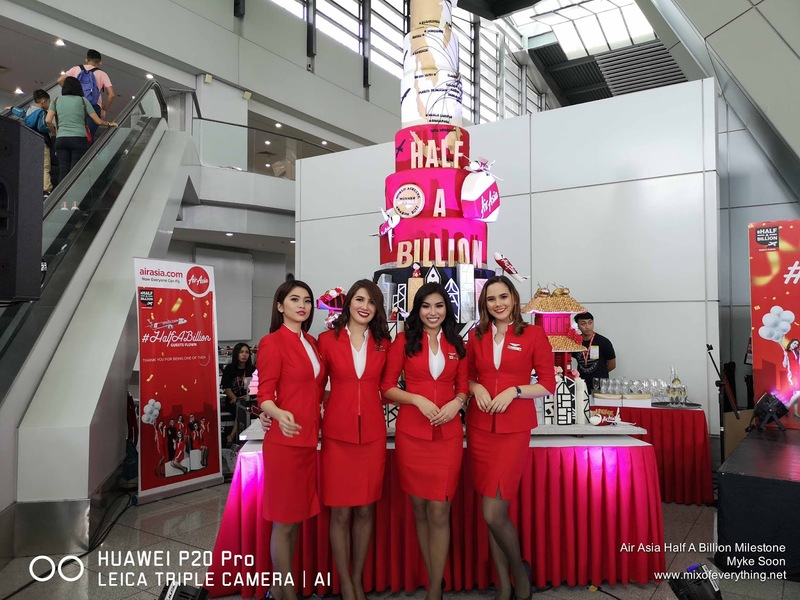 AirAsia and its Half a Billion Milestone - Hello! Welcome to my blog! 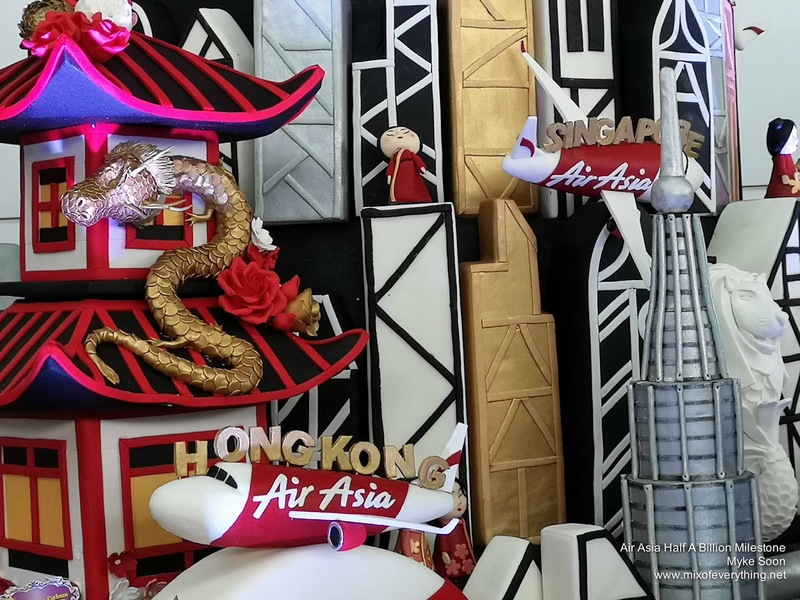 You'd wonder how is this possible, half a billions customers and there's no stopping AirAsia. When you really think about it, you'd understand that this feat is not an easy one without passion & dedication in serving the people. 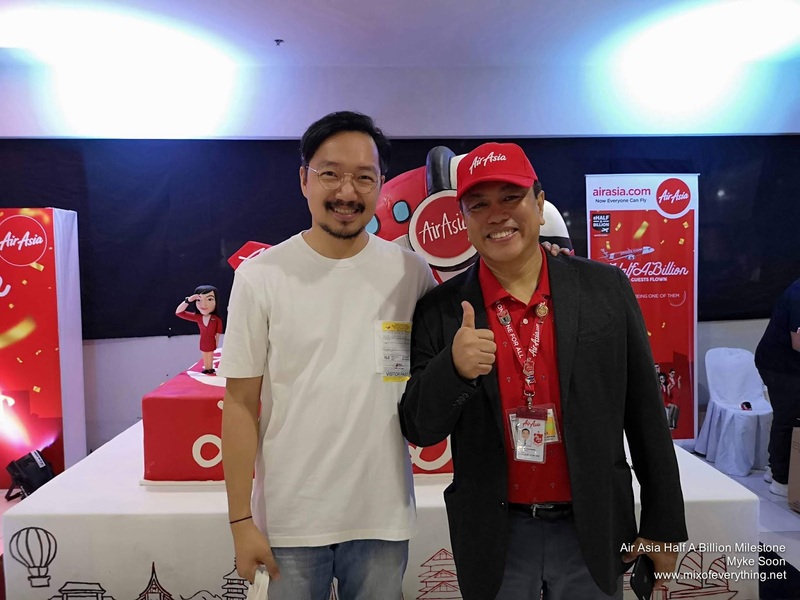 Tony Ferandes, AirAsia's Group CEO looked back in 2001 when they only had 2 planes and only 200 Allstars in Malaysia where they carried 200,000 guests. 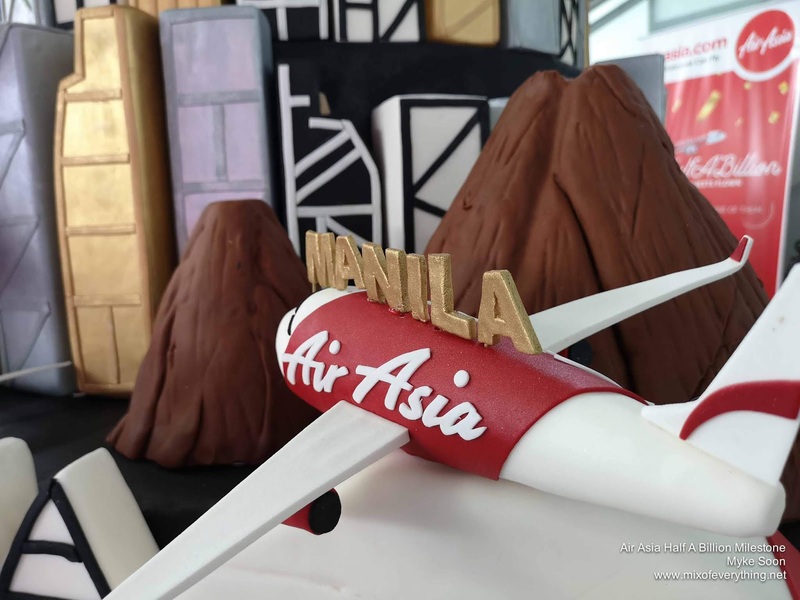 Now, AirAsia have more than 200 planes and 20,000 Allstars of 50 different nationalities and has flown over 500 million guests to over 130 destinations. 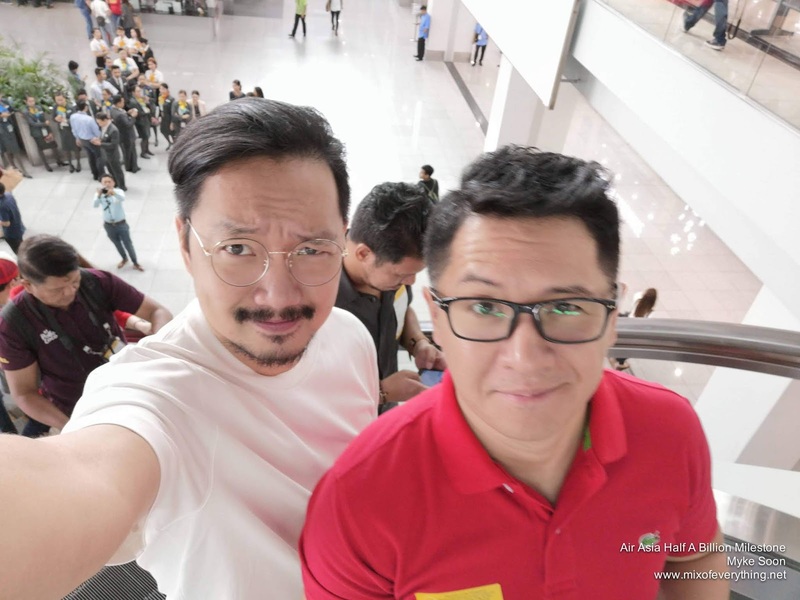 60% of which were first time flyers. 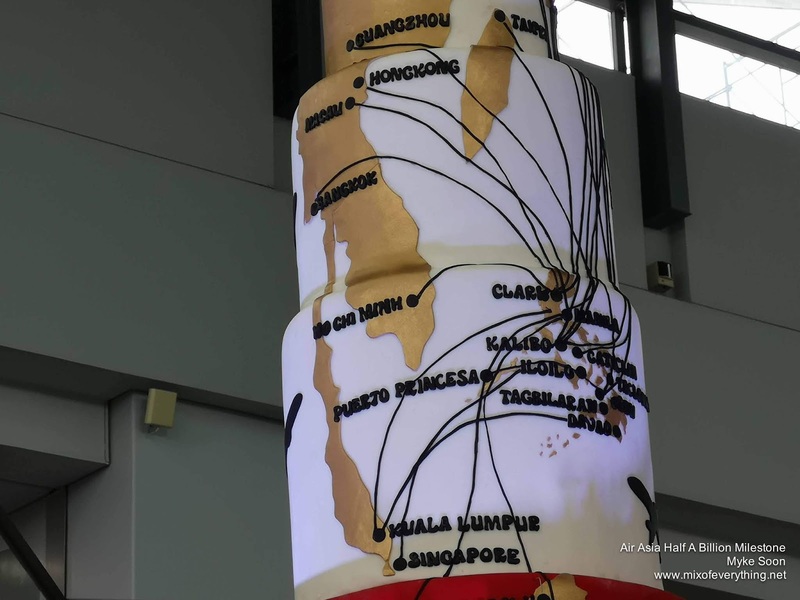 Now to give you proper scale, half a billion is 7 times the population of Thailand, 16 times the population of Malaysia and about 80 percent of the entire Asean population. 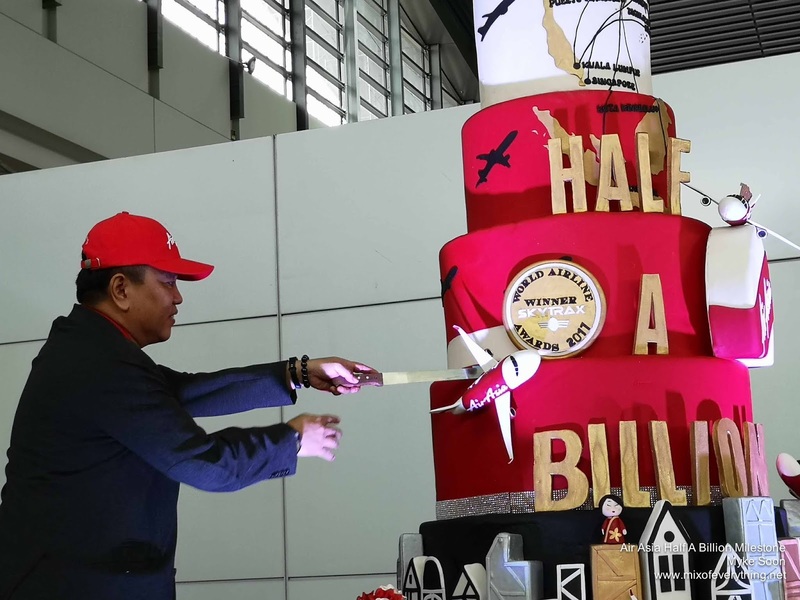 AirAsia Philippines also celebrated this achievement at the NAIA Terminal 3 airport yesterday with the unveiling of a giant cake by AirAsia Philippines CEO Captain Dexter Comendador. 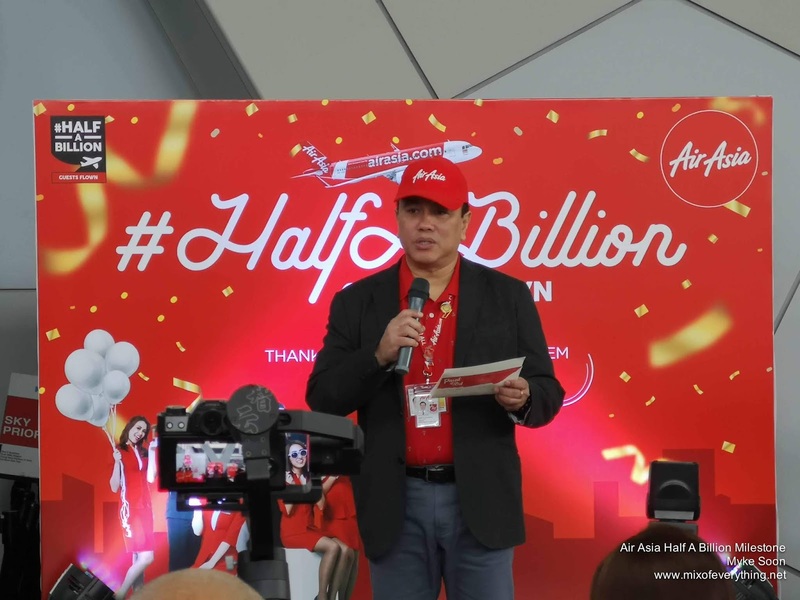 “Half a billion thank yous won't be enough for the hard work and dedication of the AirAsia team. 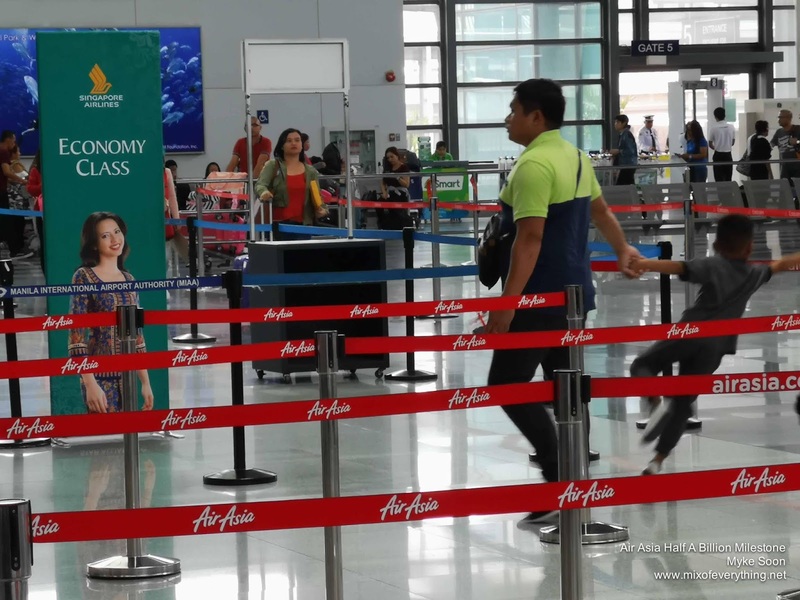 But, today I’d like to express our gratitude to the millions of Filipino travelers. 500 million is about 5 times our entire population and we are extremely grateful for your support. 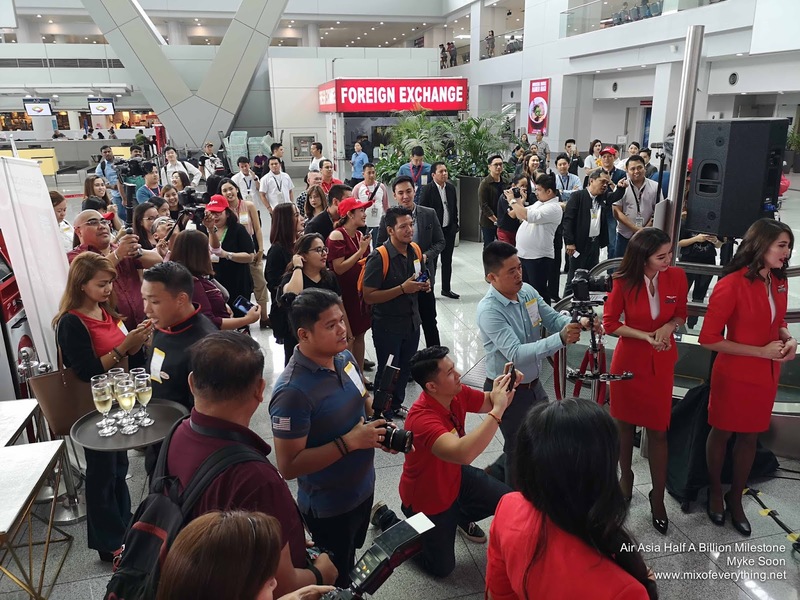 We will always give our best to serve, inspire and enable every traveler to fly high with us.” Comendador said. 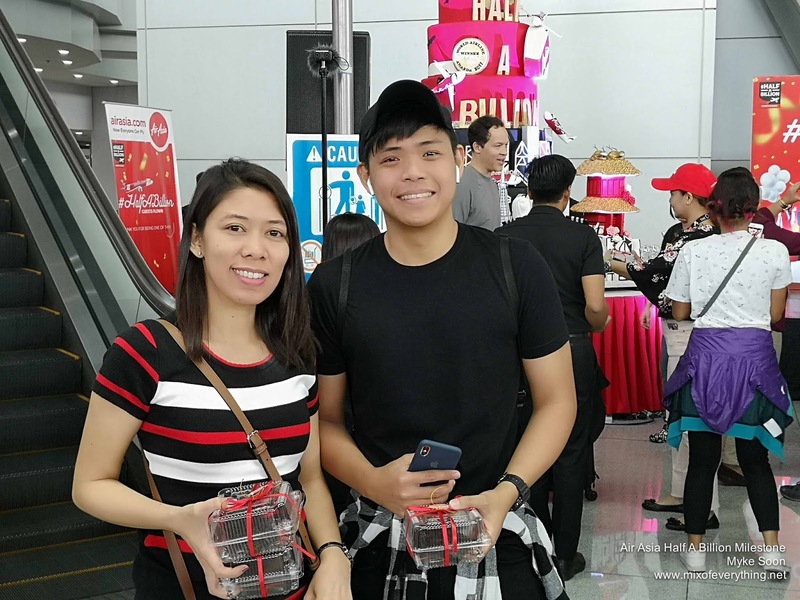 AirAsia takes its #halfabillion celebration to selected destinations across the region including the Philippines, on ground and in the air, while guests will be able to view a personalized video of their journey with AirAsia when they log into halfabillion.airasia.com.